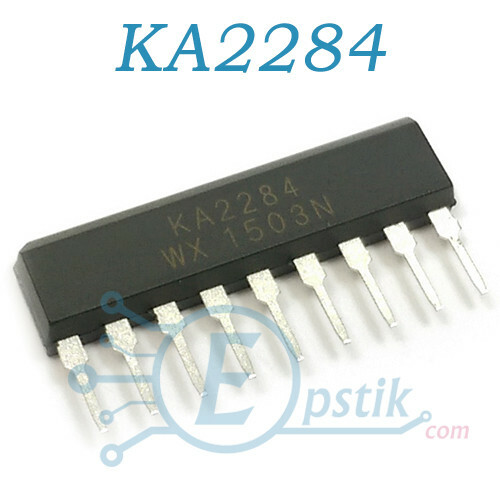 The KA2284 is a monolithic integrated circuit designed for 5-dot LED level meter drivers with a built-in rectifying mplifier. It is suitable for AC/DC level meters such as VU meters or signal meters. logarithmic indicator for 5-dot LED of bar type.